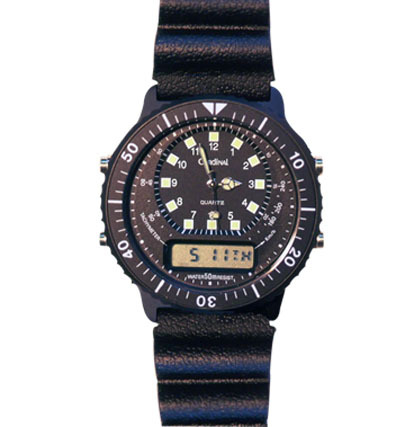 Packed with standout features this watch is tough, accurate and reliable. Covered by our 2 year satisfaction guarantee this watch is unbeatable value. © 2019 The Gear Shop All rights reserved.